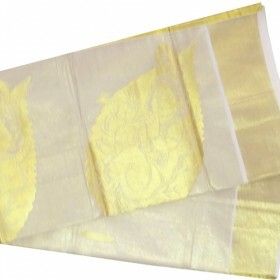 Traditional Kerala kasavu settu mundu specially designed with big painted mural design of RadhaKrish..
Kerala traditional Krishna embossing kasavu tissue saree depicts the popular golden design of k..
Latest kerala 2 pieces extra length single set mundu with rose plain brocade. 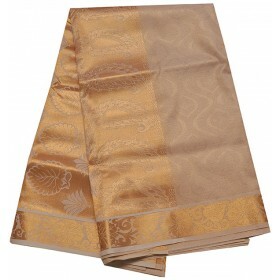 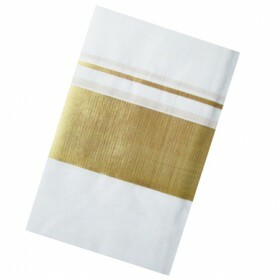 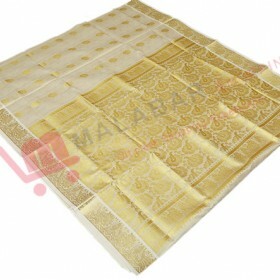 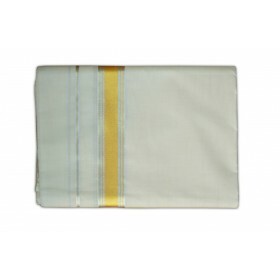 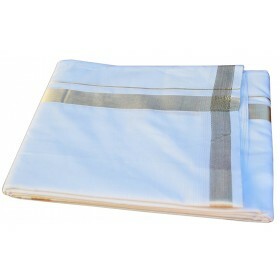 4 inch large horizonta..
4 meter special lengthy double mundu with thin rose and golden brocade is especially for men. 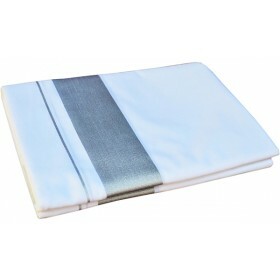 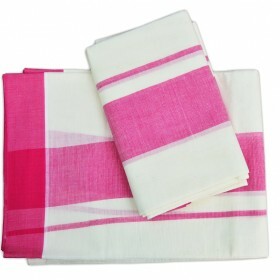 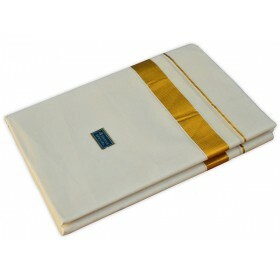 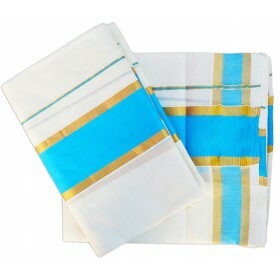 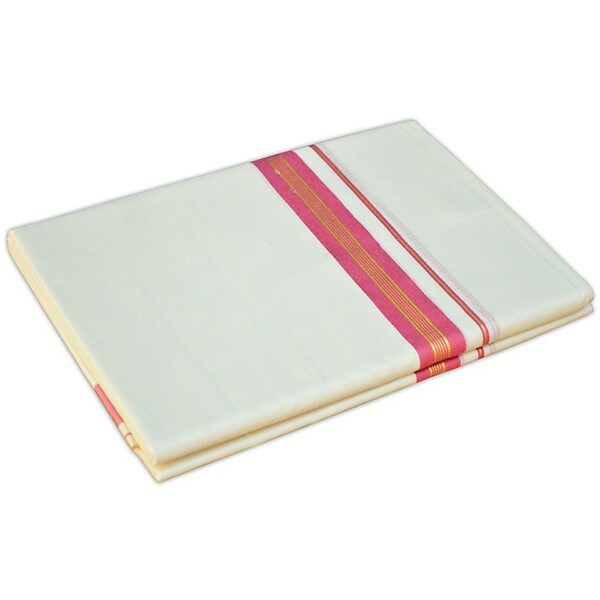 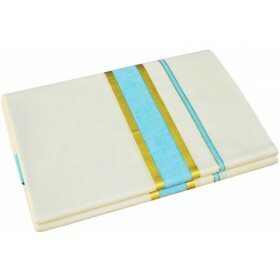 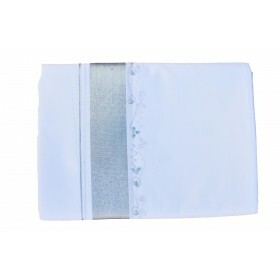 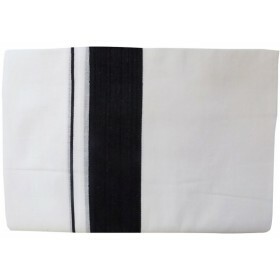 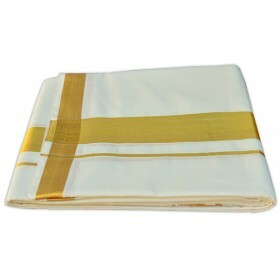 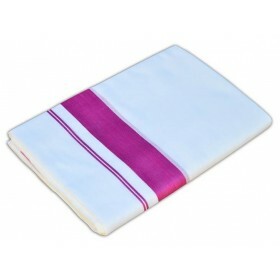 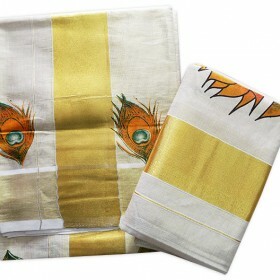 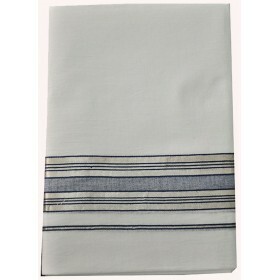 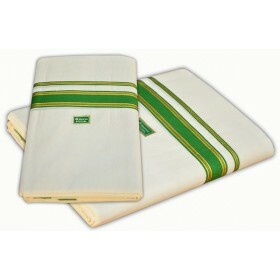 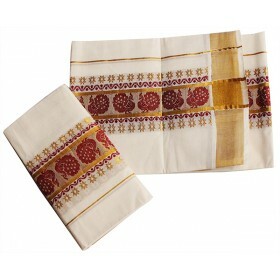 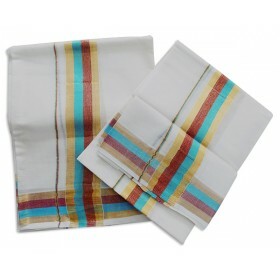 Off white cotton material with rose and kasavu border giving it a unique charm. 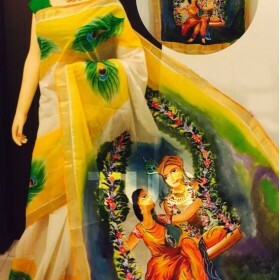 Buy the extra lengthy kuthampully mundu.